Do your employees know what your company mission is? According to a new survey, many might not. 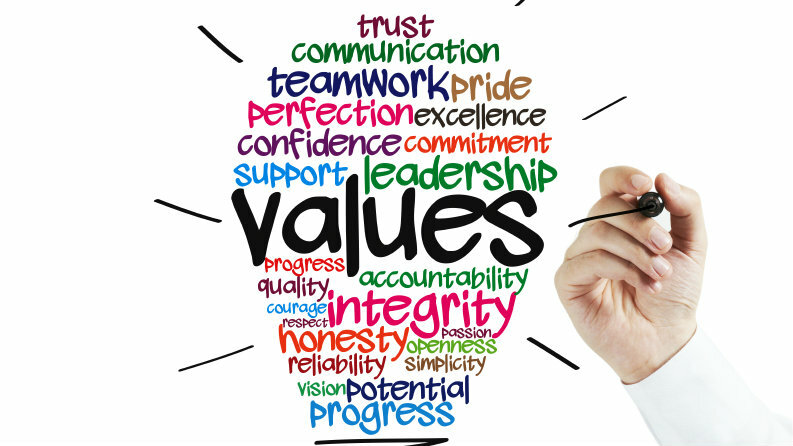 When was the last time you did a pop quiz with your team to find out if they know what your organization’s core values are?